Before the mayhem of E3, Amazon customers who pre-ordered The Last Story were sent emails informing them that the game would not be released on the expected date. In the email, it stated that “the release date for the video game listed below has been changed by the publisher…” It goes on to state that the estimated release date would be August 6th, which is a little over 5 weeks from the original release date of June 20th. So we’ll have to wait a little longer to enjoy what may be the Wii’s Last Story. But on the heels of this delay comes some good news. XSEED has revealed that a special Limited Edition will come with all first run copies of the game. The game will come with a 44-page artbook (way more pages that Xenoblade’s), with both the game and artbook coming in a box. If this is the reason for the delay, then I welcome it. I’m a sucker for collector’s items that are standard with the game (like Ar Tonelico, Devil Summoner 2, and Persona 2). I just finished Xenoblade, so I’m more than ready to play this. Not sure if those who pre-ordered have a better chance of getting the artbook, nor if it can be picked up without a pre-order. I’ll update you when I find out. 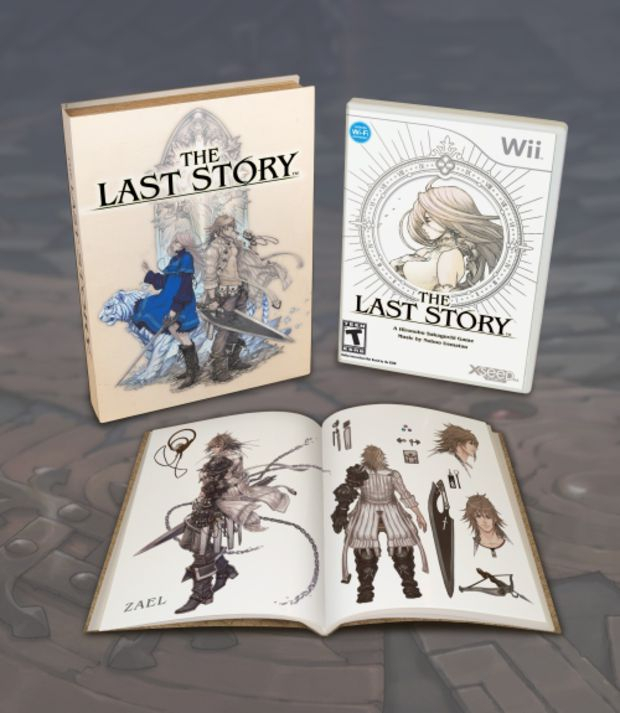 This entry was posted in Gaming News and tagged delay, hironobu sakaguchi, jrpg, limited edition, nintendo, oprainfall, the last story, wii, XSEED on June 11, 2012 by Steven T..